Check out my new story set in the Gravity City universe for free at this LINK. And while you’re at it, if you haven’t read the anthology with my first story in it, please check it out! I love Gravity City, and I think you will too. EDIT: This originally had the wrong link, but it’s fixed now. Sorry! 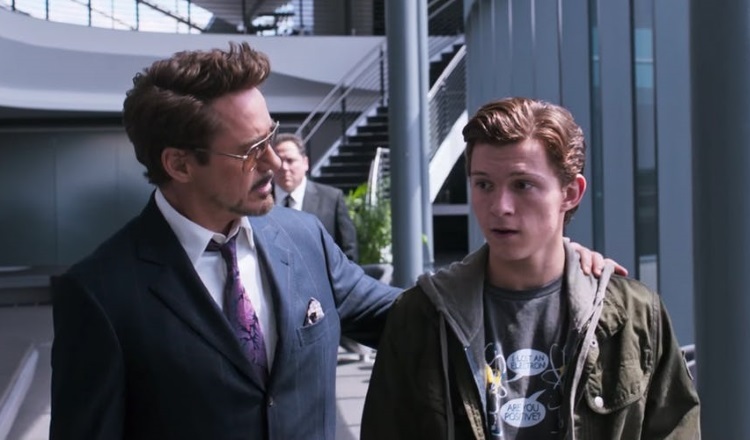 It’s time once again for my semi-decennial update of my Top Twenty Movies blog post! Are you as excited as I am? No? Why not? As noted in the post, these are my top twenty favorite movies, not the top twenty BEST movies of all time. “What the difference?” you ask. Read on and find out! 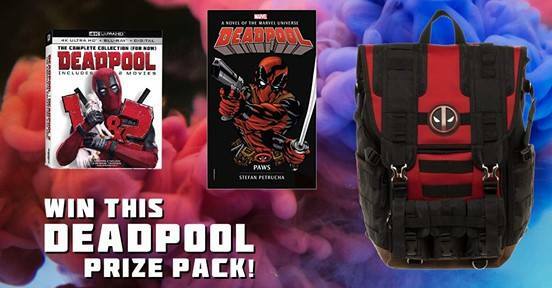 Win a Deadpool Prize Pack! I’m so excited to announce the release of BEST OF BEYOND THE STARS. 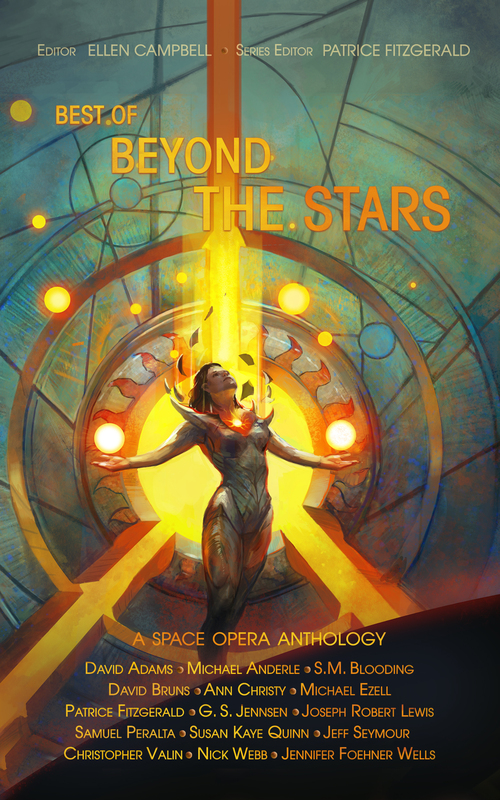 With an absolutely amazing cover by award-winning artist Julie Dillon Art, curated by Patrice Fitzgerald and edited by Ellen Campbell, the new anthology includes the best short stories from previous BEYOND THE STARS – Space Opera Anthology Series editions, as well as several brand new stories. I’m proud to have my story, “Just an Old-Fashioned Lust Story,” selected for this “best of” anthology. BoBtS includes 14 more short stories by many of the best indie sci-fi writers: Dave Monk Fraser Adams, Michael Anderle, SM Blooding, David Bruns, Ann Christy, Michael Ezell, Patrice Fitzgerald, Joseph Lewis, Samuel Peralta, Susan Kaye Quinn,Jeff Seymour, GS Jensen, Nick Endi Webb, and Jen Foehner Wells. I’m proud to announce that I have a story in a Future Chronicles anthology! My story, “Gorillabot vs. Killer Mermaids from Neptune,” appears alongside some amazing stories from some fantastic authors. Mummies and giant robots. Werewolves and monster koalas. Plague creatures and demonic clowns…. They’re coming! They’re hungry! And they’re not human-intolerant! Enter the forbidden valley with nine of the most imaginative authors writing today. They’ve twisted their craft to tackle the most irreverent and unlikely stories they can muster under the influence of alcohol and various over-the-counter hallucinogens… No apologies, no prisoners, just a 100% pure off-Hollywood thrill-ride. Matthew Stott, Stefan Bolz, Daniel Arthur Smith, Eamon Ambrose, Jessica West, S. S Elliot Brandis, Christopher Valin, Forbes West, and Artie Cabrera. 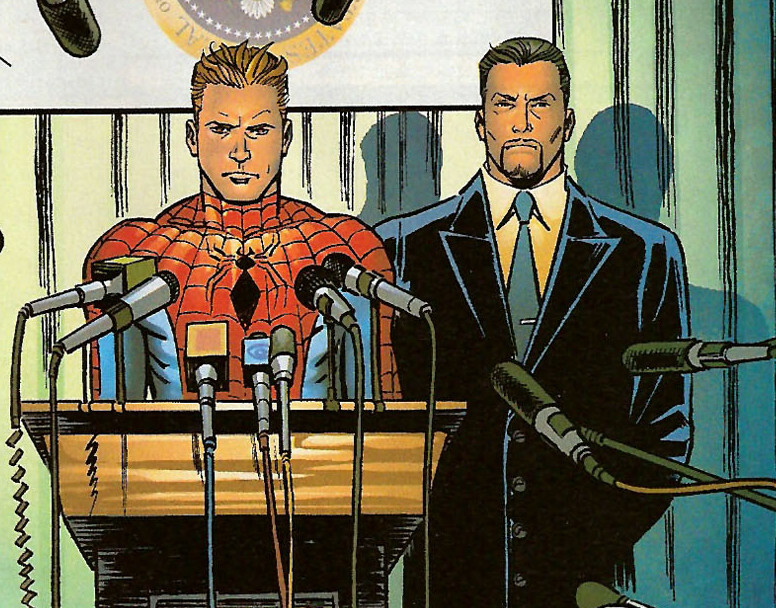 Art by Ron Joseph, illustrator, and Jesse Heagy, colorist. Edited by Ellen Campbell. B-Movie concept by Artie Cabrera. Chronicle Worlds series editor Samuel Peralta. SUPERTEAM: The Red Raptor Files – Part 2 is finally here! And it’s at a special launch price of only 99 cents! 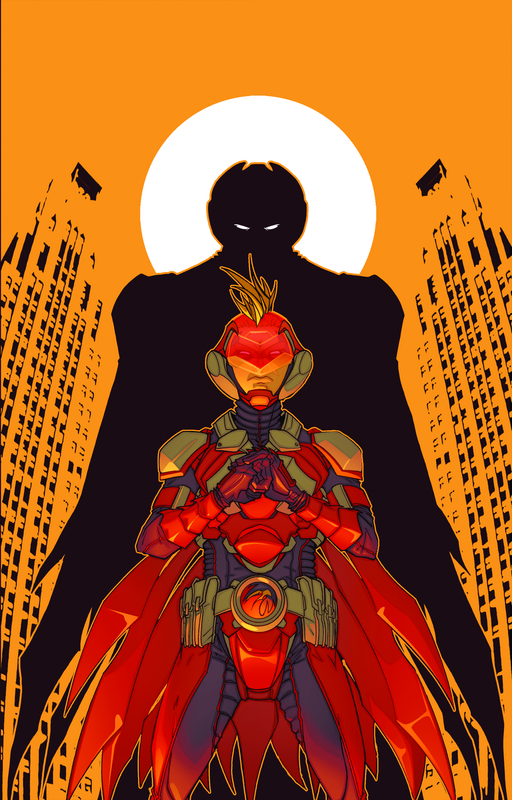 And if you didn’t read Part 1, SIDEKICK, don’t worry–because it’s FREE this week! 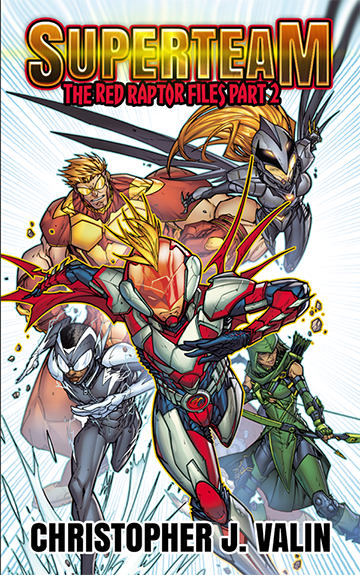 Each book has an amazing cover by Teen Titans and Spawn artist, Jonboy Meyers. Don’t miss out on this deal…two books for 99 cents!